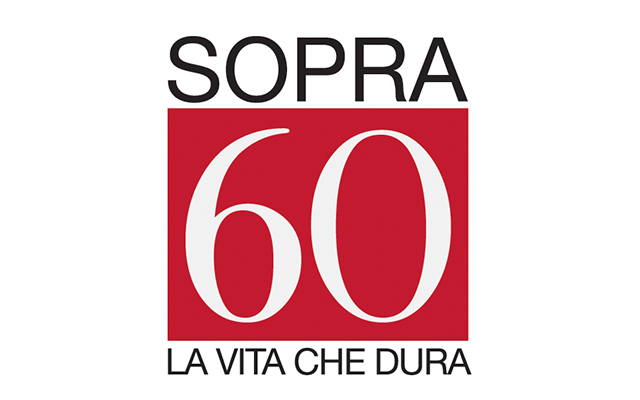 Over60 – the lasting life is a project created by SCT in partnership with Biblioteche Civiche Torinesi (Turin Civic Libraries) and the private association Le Bloomers Club, supported by Compagnia San Paolo and Fondazione CRT. Over60, which is aimed to involve men and women who are over 60 years old, is has planned the following activities: the creation a video-library on the topic of “ageing”, meetings, conferences, social community theatre workshops, holiday happenings and a theatre play. The cycle of theatre workshops run by SCT, are scheduled to take place every Thursday afternoon in Turin, and they are open to the public. They will end up creating a theatre play inspired by the topics encountered by the participants (like expectations, dreams and needs). Over60 intends to define the identity of the new older generations, because researches have proven that the auto-perceptions of these age groups are positive. However, the identity of this relevant amount of citizens has revealed to be noticeably unclear. This cannot be considered an irrelevant problem, for the reason that a strong identity gives value to a person’s ageing process and prevent them from many diseases. The project title subtitle “the lasting life” has been inspired by the well-known book written by J. Hillman “The force of Character” that we suggest to anyone interested on this topic. Hillman’s essay breaks all the conventional ideas about the older people’s needs of get fit and “last” and he reveals that this life phase owns the deep life brainpower, instead.